People ask all the time … why? Why did you and your two other cofounders start a coworking space in the mountains. My answer is … this. 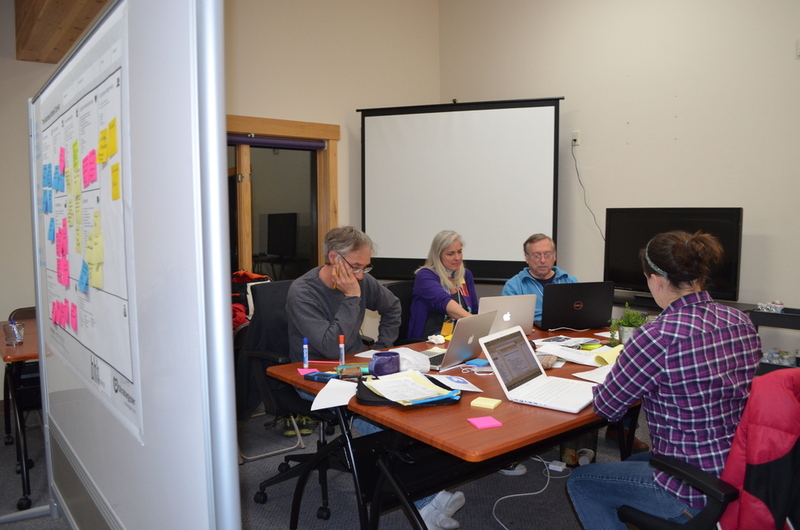 To translate into words, the reason we created ELEVATE was to host events like Startup Weekend. Events (and programs and a shared workspace) that give people – our people, our community – the chance to not just talk about their dreams. But, to do something. To bring them to life. 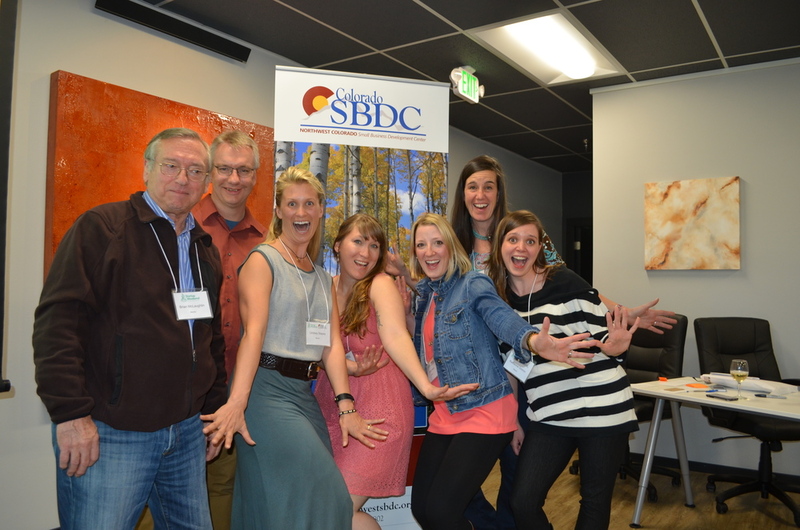 I’m on the organizing committee for Startup Weekend and was incredibly proud that ELEVATE co-hosted Summit County Startup Weekend April 10-12, 2015. Startup Weekend gave people the space and the inspiration to do awesome stuff. Scott Byker’s team created software to quickly detect malaria. Another one – Skillit led by Michael Lazarus – built a functioning app to teach young dudes to cook … In one weekend. In less than 54 hours, people. That’s ridiculously fast. I was blown away by these two teams – and their skills and passion and tenacity (and no sleep). Merrily and her Team Savvy created a real-time counseling support program to college-age students and Eazy Shade developed an entire plan to market a new retractable sun shade for your car’s windshield as swag. The winning team – Adrenaline Escapes – is launching a site and app to connect adventure travelers to local “guides” around the world all because they believe in nudging people out of their comfort zone and trying something new. Inspiring stuff. From all of the teams. From each and every person. I am so honored and amazed that I was part of this. It was like watching the miracle of birth. For one, there was a lot of labor. Lots of pain. No sleep. And, it was kinda messy and weird at times. But, wow … wow .. in the end, it was freaking amazing. I had goosebumps and tears in my eye watching the teams on Sunday night at the final pitch night. 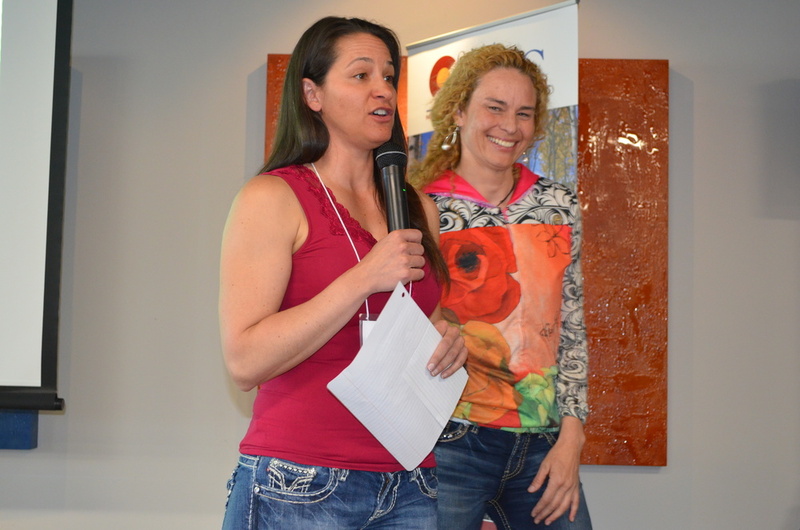 It’s an event designed to help you learn to launch a new business. In one weekend. In 54 hours. I saw the teams and coaches slump in their chairs, jump up and down in celebration, code for hours and hours and hours and hours and hours, practice their pitches, high five each other, hug, smile and support each other. Like I said, brilliant, awesome, inspiring stuff. It’s to help someone believe they can quit their job and create their own business. That they can create a better (more elevated) future for themselves and for our community. 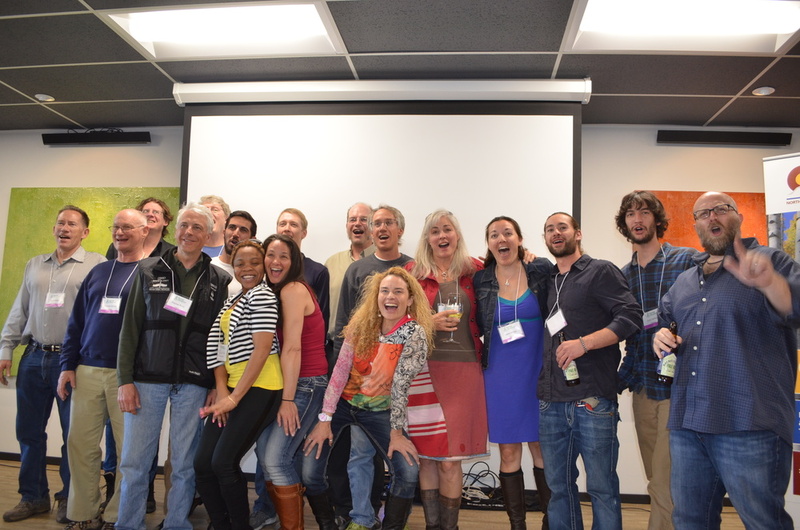 We – along with the incredibly dedicated Startup Weekend organizing committee, coaches, judges and mentors – did that. We’re creating a new way of doing things. A new culture of innovation and possibilities, right here at 9,100 feet in the heart of the Rocky Mountains. I don’t know about you, but that’s a pretty damn good reason. And I’m damn proud to be part of it.